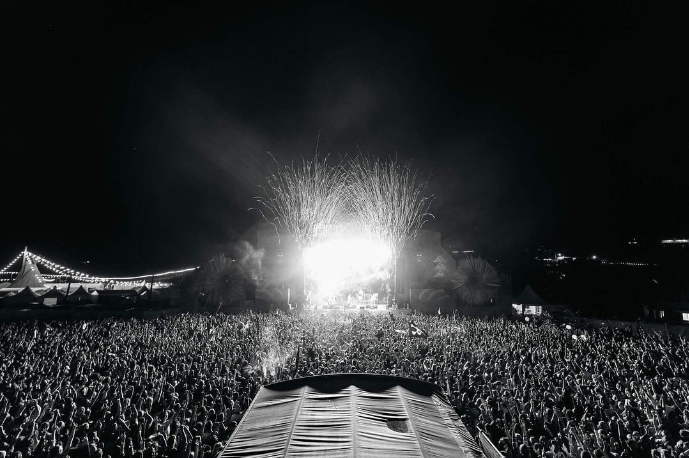 We were stoked to help Beyond The Valley deliver it’s third successful music festival over the New Years’ Eve period. 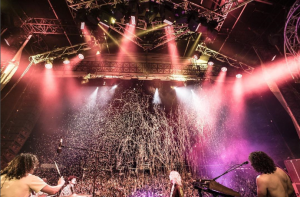 From December 28th to January 1st, thousands upon thousands of people made their way to Lardner Park to camp out and see the New Year in in style. 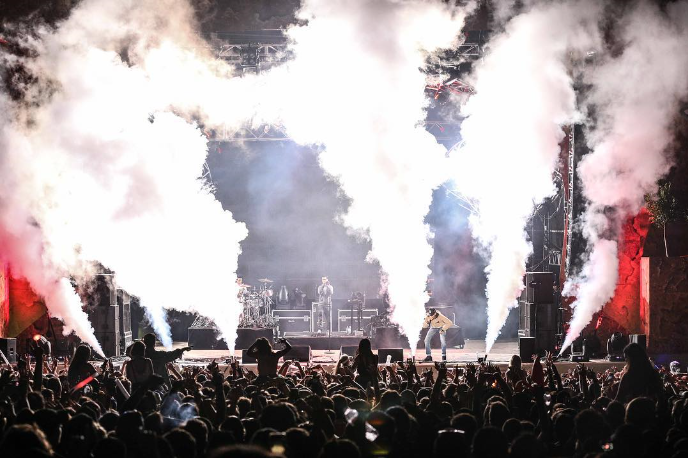 With acts like Chance the Rapper, SAFIA and Sticky Fingers the start to 2017 was bound to be amazing! Can't wait to see what's next for BTV!